This website represents a singular breed of Terrier developed in the past decades here in America. Originally, and still today by some, called 'rat feists', these are working dogs with hunting instinct, of a smaller, more easily managed size, used on small 'vermin' game by farmers and country-living owners. While they do love the hunt and exercise and having a 'job' to do, they also make great family pets for suburban and urban dwellers, and raised properly with them are great for kids. There are today three varieties of these terriers, all springing from the same 'root', and it can be a little confusing for the newcomer to these breeds to figure out the differences. 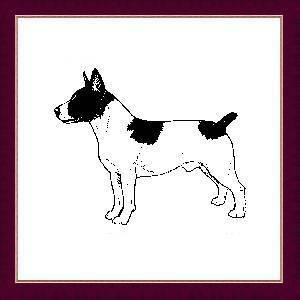 Before the advent of the hairless variety they were called Rat Terriers, of two types, Type A being longer legged and square in profile, and Type B which is shorter legged and longer in body. In recent years a gene mutation occured, creating the hairless variety. 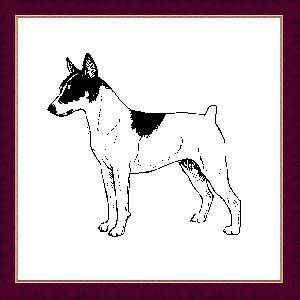 Today, due to recognition by various breed registries, they are now known by seperate names for purposes of registration and exhibition, the Rat Terrier, the Teddy Roosevelt Terrier and the American Hairless Terrier. This website is designed to showcase the three varieties of these Terriers, and as such is not affiliated with any one registry. 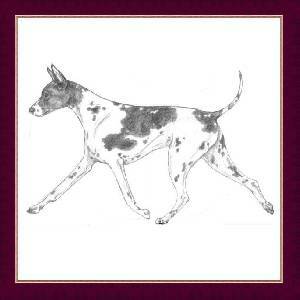 It provides information and registry references for anyone interested in these wonderful American dogs! search cheap cell phones, shop the latest free palm pda smartphones and be the first to get a hp mini netbook for verizon.